Tools in this category help B2B and B2C sales teams and their partners standardize and automate tasks at each stage of the sales process. 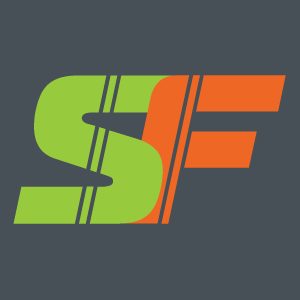 The tools are designed to produce better demand forecasting, nurture the pipeline, boost conversions, manage retention efforts, provide a framework in which to organize, maintain and distribute product knowledge, produce reliable metrics to gauge overall sales success, and manage overall sales cycle operations. See also Lead Generation. 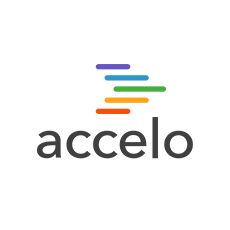 Accelo Professional Services Automation (PSA) software is an end-to-end solution that combines contact management, ticketing, project management and retainers. 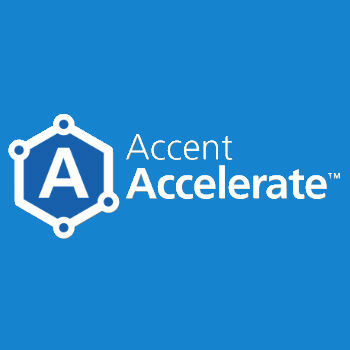 Accent Connect is a B2B solution that aligns sales and marketing to facilitate more sales. 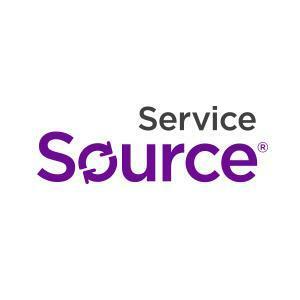 Connect centralizes all content, streamlines and automates operations, and provides tools, resources and guidance to plan, prepare and engage buyers. 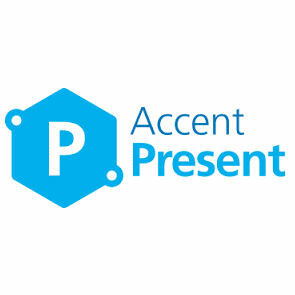 Accent Present converts PowerPoint slides, images and video files into a searchable knowledge base for sales and marketing.